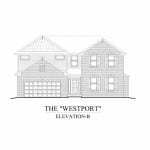 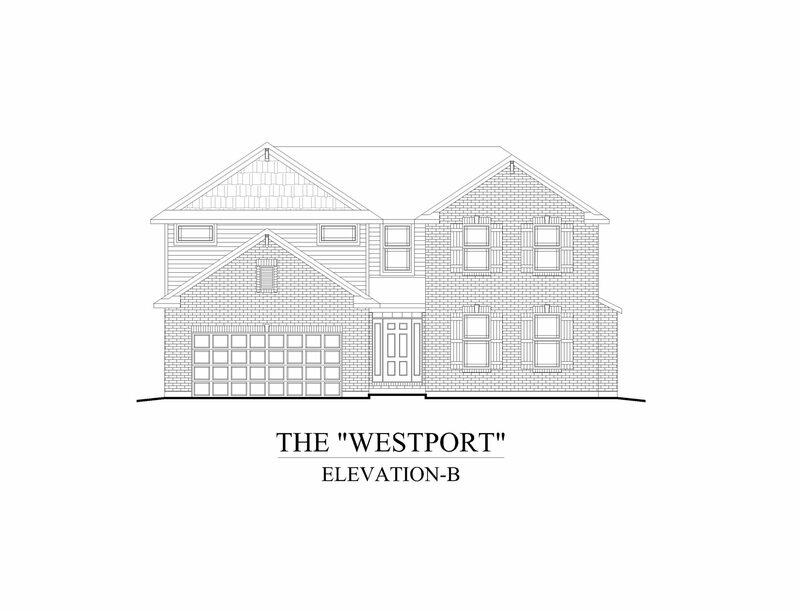 Traditions begin in the two-story Westport. 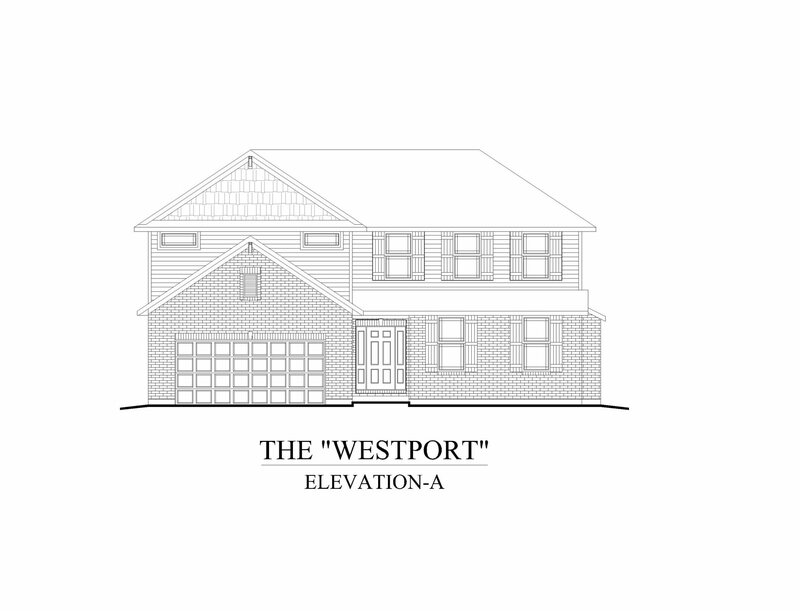 The main level has been designed for entertaining with an open great room with fireplace that adjoins the kitchen with large center island and eating nook. 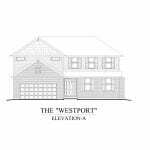 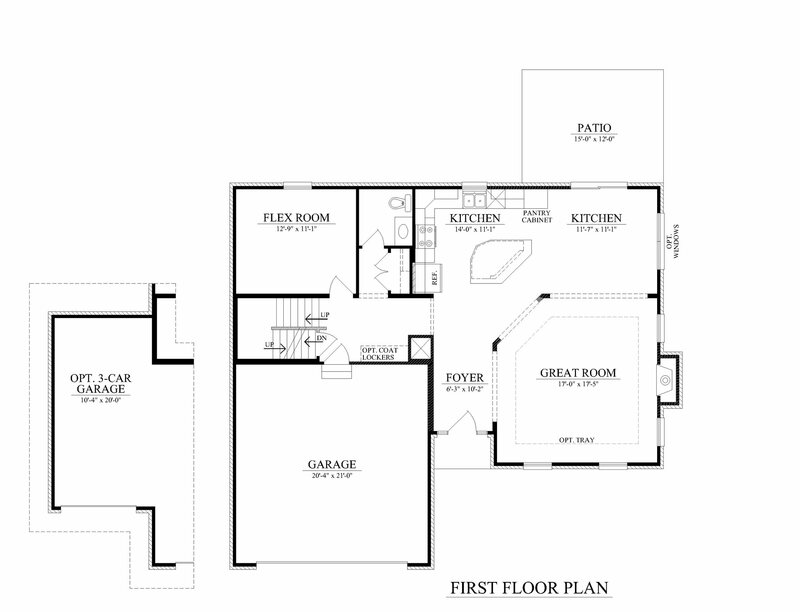 The second story, designed for living, features a master retreat with large walk-in closet and ensuite with split vanities and elegant corner shower. 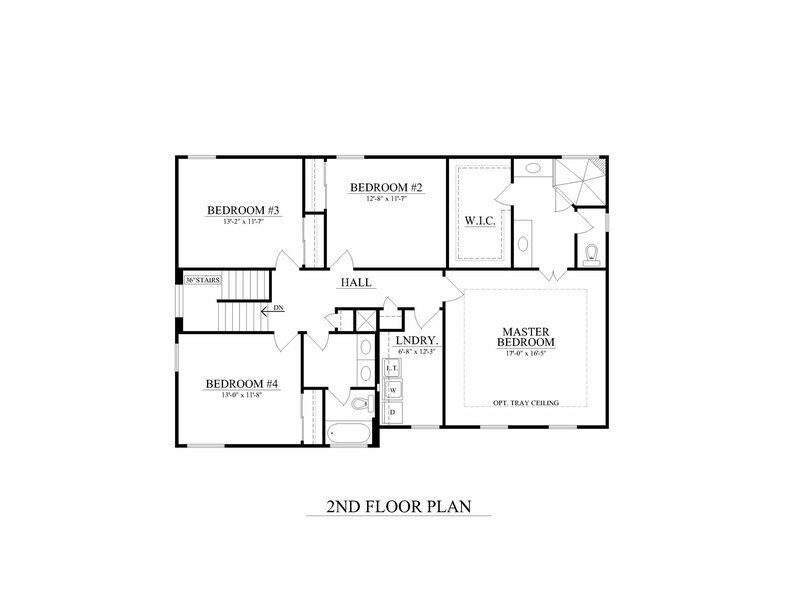 Three large bedrooms, a bathroom with dual sinks, and a roomy laundry room are also located on the upper level.